I had a group therapy meeting in Oakland over weekend. We have not been to Oakland in awhile so we had to hit up a few of our favorite places and walk around as the sun set. The group meeting I attended was across from a mortuary - I sat across the street and watched the parking lot for any signs of un-life floating around. 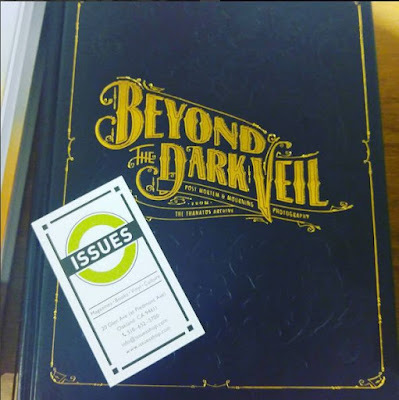 After grabbing chocolate and caffeine at Timeless we walked down to Issues and I found a copy of Beyond the Dark Veil and I almost hyperventilated in the small store. Watching online auctions sell the book for hundreds of dollars I was bummed that I never got the first print. I was not even sure if they would reprint it but here it is - I bought it! 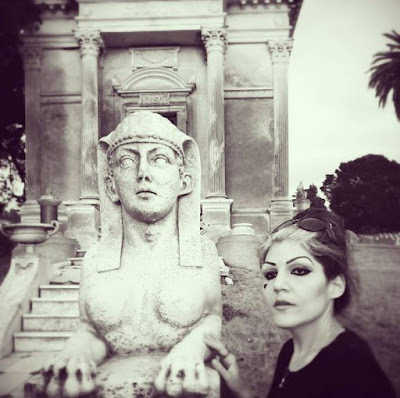 Hanging out at the Colton mausoleum with one of the sphinx twins at Mountain View. The sun was setting as we made our way along the cemetery trails. We saw some deer and the twinkle lights go on as we left. It all felt very magical. 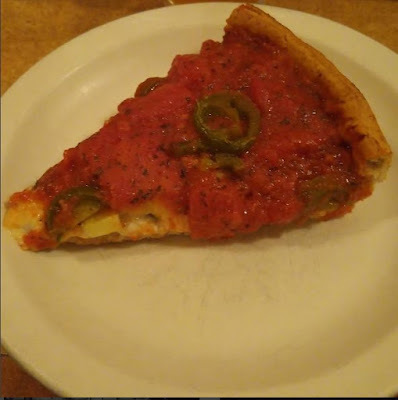 We ended the night with vegan deep dish pizza from Zachary's and a stroll around the neighborhood looking at books and in shop windows. 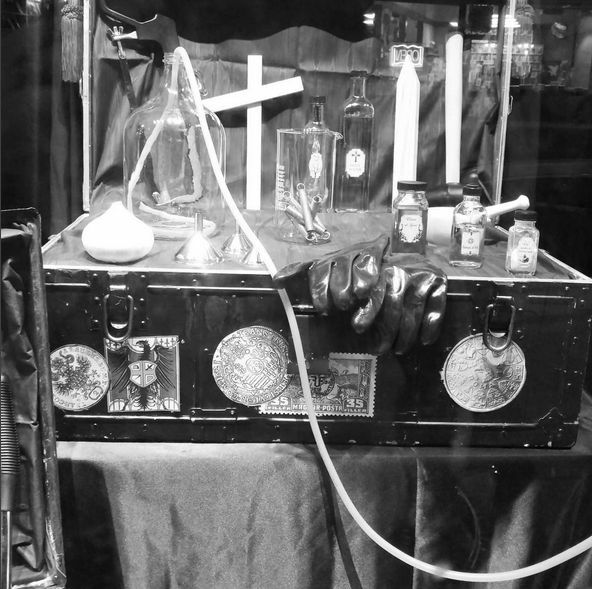 Ace Hardware has a neat display going on. 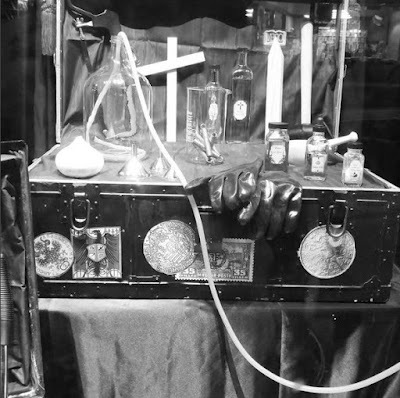 It is part mad scientist part vampire hunter. It had a very old time-y movie set feel. 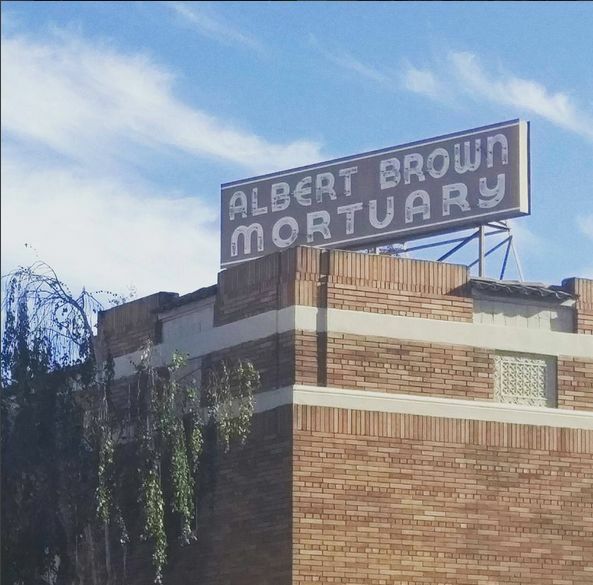 What a fantastic old mortuary sign. I hear such awesome things about Timeless coffee, can't wait to try it one day. Score on the book! coming from a bookselling family, that makes me really happy you found what you were looking for. if you ever make it out this way please let me know - i will take you on a tour of mountain view then snack on over to timeless!